Spacemind is the aerospace division of the company N.P.C. New Production Concept S.r.l. with core business focused on research and development of products dedicated to space sector. Our focus is to become a solution provider for nano satellite and space related applications offering complete package solutions and permitting to bring a scientific research to a commercial industrialized product and service. 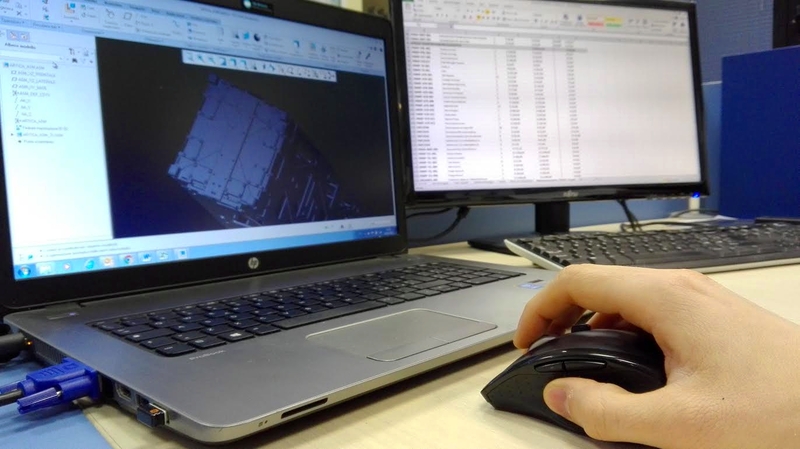 Aerospace engineering know-how combined with more then 10 years experience in assembling complex automatic machines is our strategy to provide a solutions starting from engineering services to complete product design and realization. ARTICA deorbiting system is finally in space for qualification. The device has been launched on board CubeSat Ursa Maior the 23 June 2017 by indian launcher PSLV. The mission represents the first in-orbit validation for the deorbiting device. Go to mission page!